It pays to have your sewerage and storm water drains checked on an annual basis. Especially if your home has a history of drainage problems. Root growth and blockages can cause extensive damage that may mean drain excavation and replacement if not maintained. Maintenance is a much cheaper option than the result of major excavation due to broken drains and the damage they can cause to foundations, concrete driveways and landscaping around your home. If your sink drains are chronically slow and you live in an older home, the problem may be an accumulation of grease and sludge in the lines. No amount of plunging and chemicals is going to fix this. Rectification of the problem can require use of either electric drain cleaning machine or high pressure water jet to clear the affected sewerage drain. Electric eels and high pressure water jets can be dangerous if used by inexperienced operators and we would recommend you seek qualified help for clearing your drain blockages. Many people attempt to clear their own blocked drains by poking their household hose down the sewer or storm water line to try and flush out whatever is causing the blockage. This approach is rarely successful but if you do decide to try this make sure you remove the nozzle and fittings from the hose first. The nozzle can (and will) get snagged down the drain pipe and attempts to retrieve the hose by force can result in the nozzle detaching itself. Now you not only have the original blockage but the wayward nozzle is now compounding the problem. It is about this time that you wished you had already contacted a professional plumber for the job! Be careful of what you flush down toilet drains. Sewer systems are designed for biodegradable toilet tissue only. Flushing of things such as disposable nappies, household paper towel or sanitary items can and will result in expensive blockages. Don’t flush grease down the sink – it may look like it is gone but it will build up in your drains and block eventually. A professional plumber with the appropriate drain cleaning and diagnostic drain camera equipment will make light work of blocked drains. 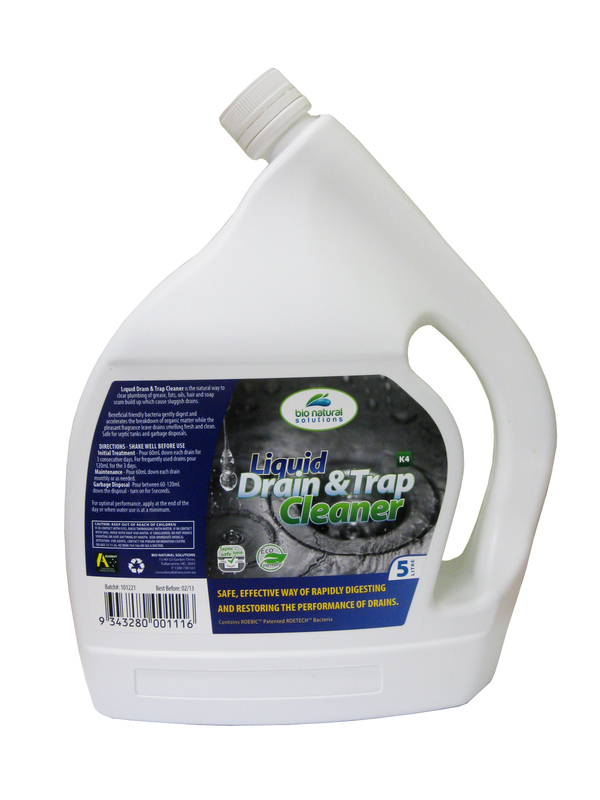 The technology used to clear drains provide an insight into the condition of your drains. The drain camera can look inside the drains and you can inspect the condition of your drain and the offending blockages can be cleared. A professional diagnosis can be made by plumbers in Melbourne, Newman Plumbing for future maintenance and any drainage problems to be rectified.